AGh! Reading a little, catching the Grammy’s a little, but LOVING the last book in my stack – The Girl with the Dragon Tattoo – LOVE IT! Thank you so much..this has been fun! This was my first time & while I just hit over 9 hours, I feel so accomplished at that – more than I would EVER read any other weekend. Thanks for the push & the FUN of doing this. I’m so looking forward to the next time this happens. Thanks for all the hosting & encouragement & fun things to do these past 48 hours. & I’m coming out with new reading friends. How could this have been any better??? Thanks so much for keeping us motivated these nearly 48 hours! It’s been a great weekend.already excited for the next readathon! It was fun! I finished 2 books and have 2 books that are 80% completed. I am calling it a weekend -my total 14 hours 30 minutes. 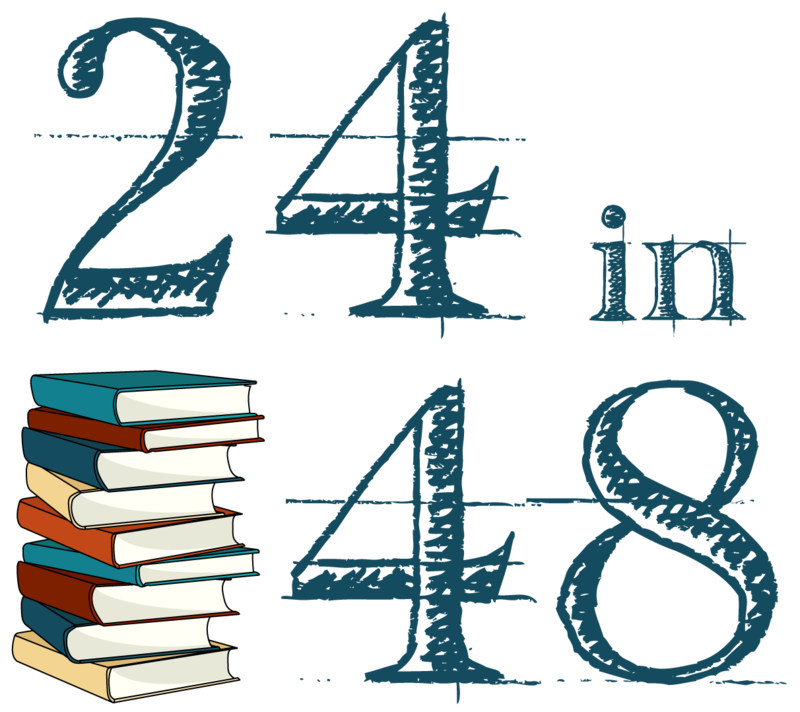 Though I didn’t hit 24 hours, 14 hours very acceptable to me Looking forward to the next Readathon! Hang in – to those still reading. You folks are total dolls! ❤ I didn't get as much reading done as I wanted (Only about 12 hours) because my parents just got home from Hawaii, but it was SUCH a great experience. I loved getting to interact with everyone else on Twitter and ever make some new friends. Finished one big book and also finished another. I can't wait to do this again! Finally finished, this was a great challenge! 14.8 – like 15 hours completed, I am super happy with that as before MAYBE around 2-4 hours, lol . Ha! I was able to get through some awesome books, so a great challenge this year! Thanks! I have had so much fun and I didn’t realize this readthon could be so so fun. Glad I could hold my nerves till the 24th hour. I can’t stop waiting eagerly for the next one now. Yay ! !